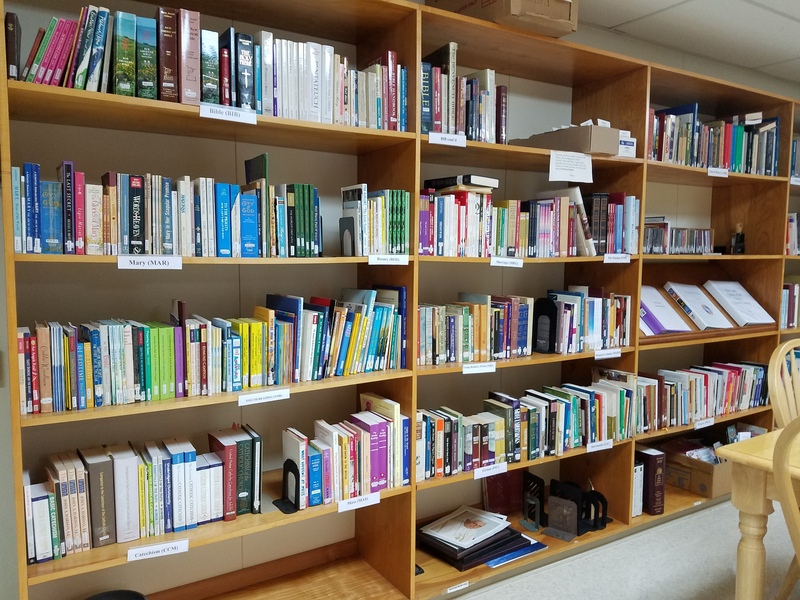 Our Lady Queen of All Saints maintains a modest library at the Family Life Center that is available to our registered parishioners. We have books, videos, audio cassettes, and CDs. Our registered parishioners are welcome to borrow them. 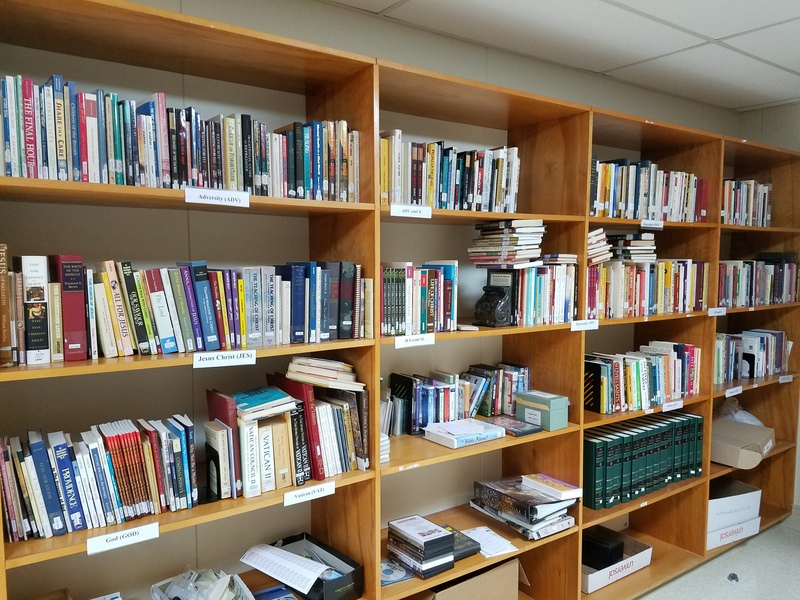 You can browse the library during regular office hours. For more information, please call the Family Life Center (363.5167). 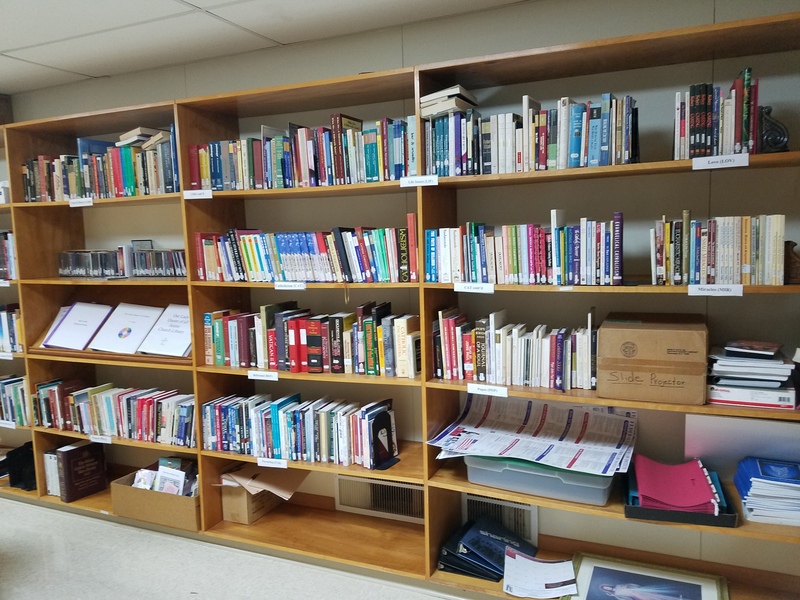 Special thanks to Steve Hallam for his hard work in re-organizing the library. We have binder with all of the items listed according to category. There are 33 categories. You can stop by the Family Life Center to see the binder; or you can download each category sheet from this page. Click the category to download a Word file with the items listed on it.